Cash Offers Only, No Financing due to large amount of investors. Clean & Neat, Freshly painted,great 2nd fl unit freshly painted. Balcony, inside laundry (condenser replaced in 2014, air handler in 2016), Well maintained complex that boasts a Pool, Tennis Courts, and a Gym in a wonderful wooded setting nestled in the middle of Titusville. 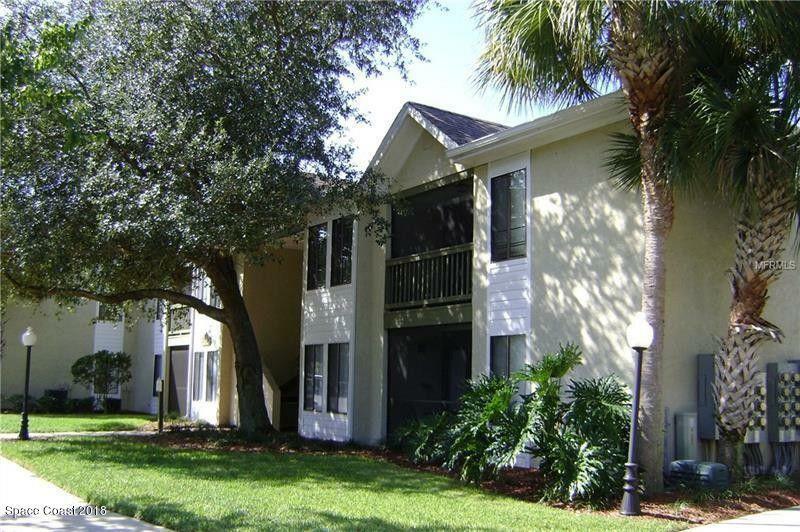 Just 35 mins to Orlando or Airport, close to River, Golf Course, Shopping and more.